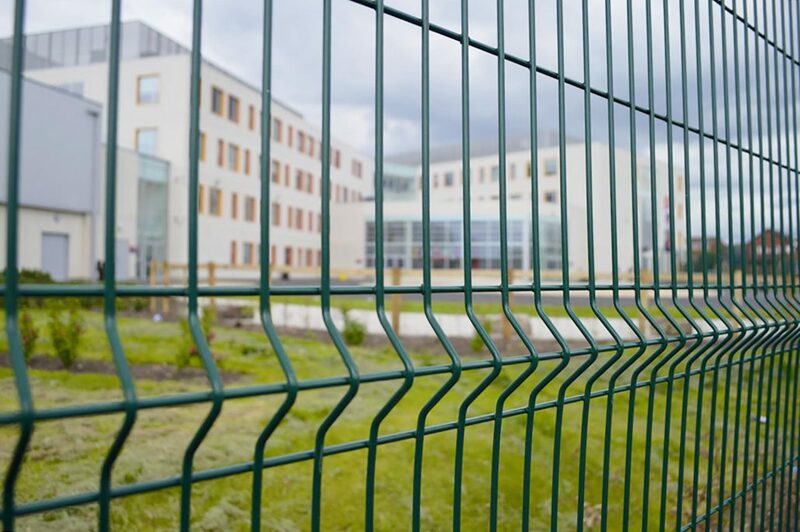 The Ultimate™ profiled panel system is one of the most popular, highest quality and hugely versatile options available on the market that has been designed to offer school security at a higher level. 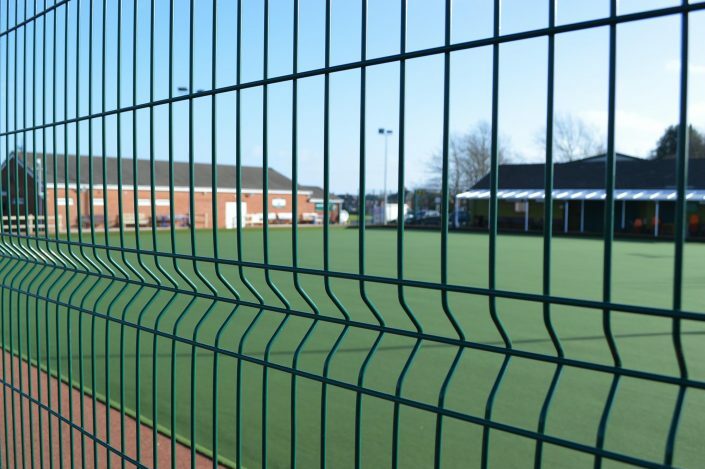 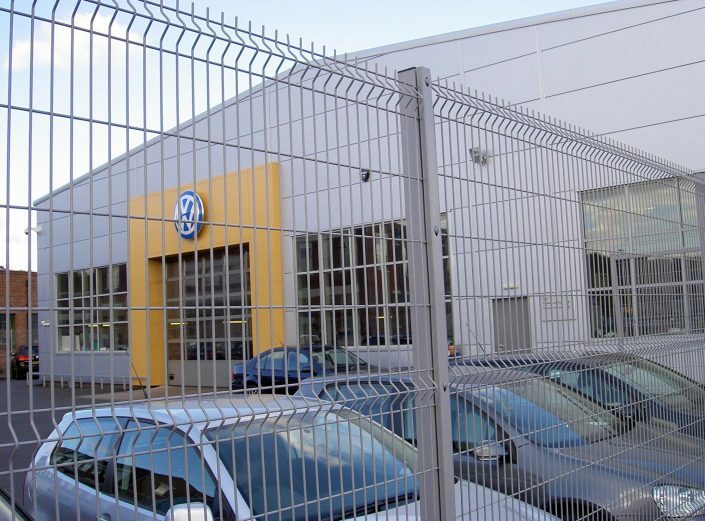 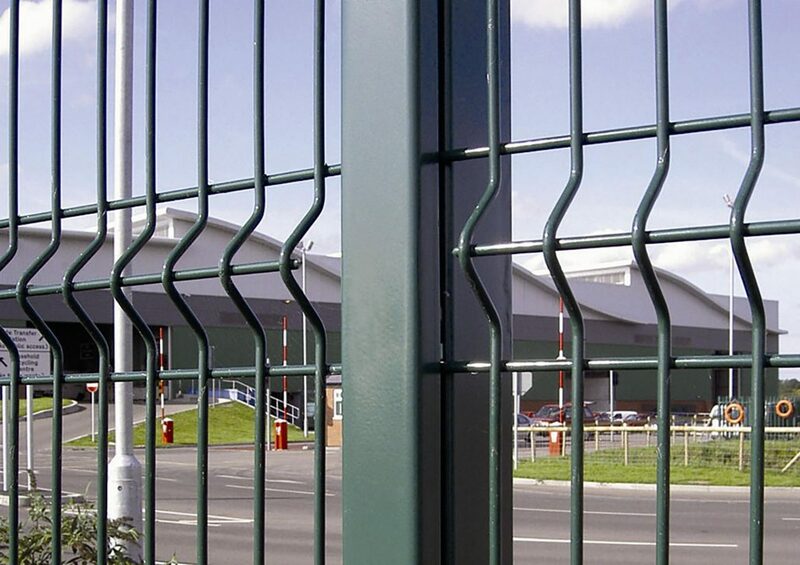 Approved by a multitude of planning authorities, this welded steel wire mesh panel system is suitable for industrial and public buildings, schools, and even high security locations like airports and seaports. 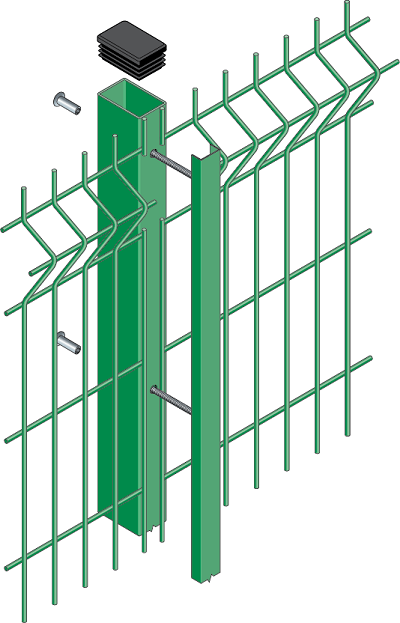 Ultimate™ offers strong profiled panels with close wire centres, which are fixed securely to posts using a full length clamp bar. 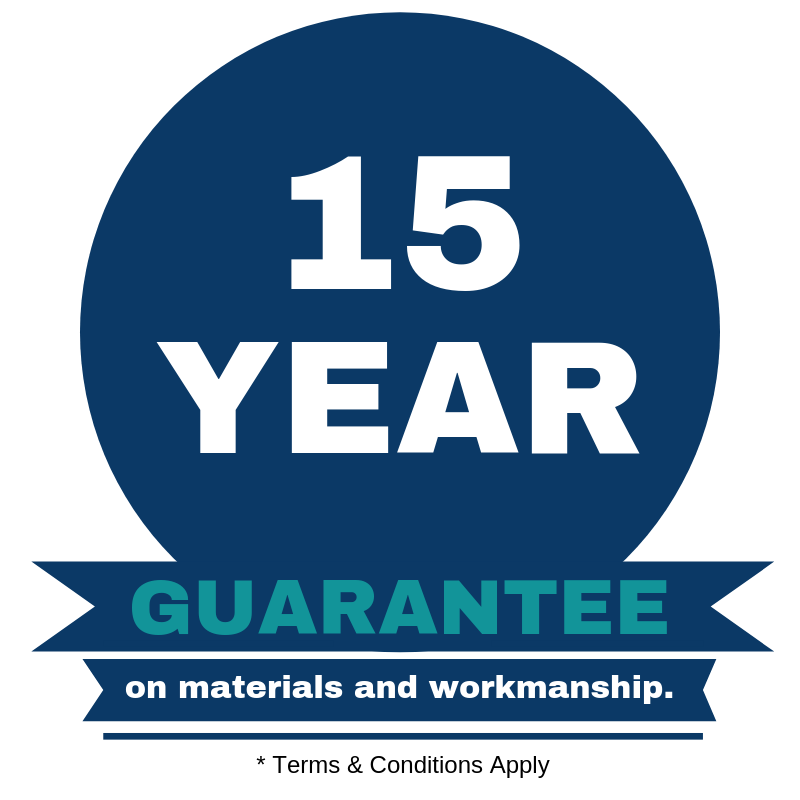 This not only makes your fencing exceptionally secure and difficult for intruders to climb, but it looks modern and stylish around the border of your premises. 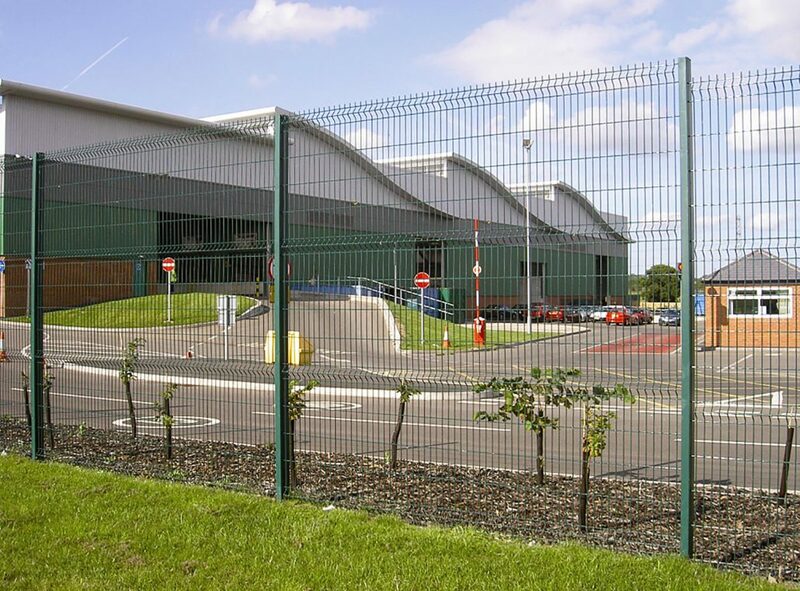 25mm Spikes at the top of each panel enhance the security of the Ultimate™ fencing, and are matched by the added peace of mind that it conforms to BS 1722-14 for open mesh steel panel fences.